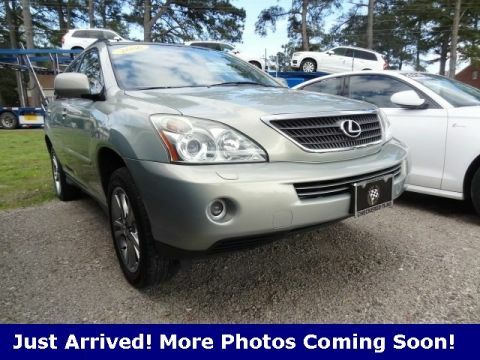 2009 Lexus RX CARFAX One-Owner. 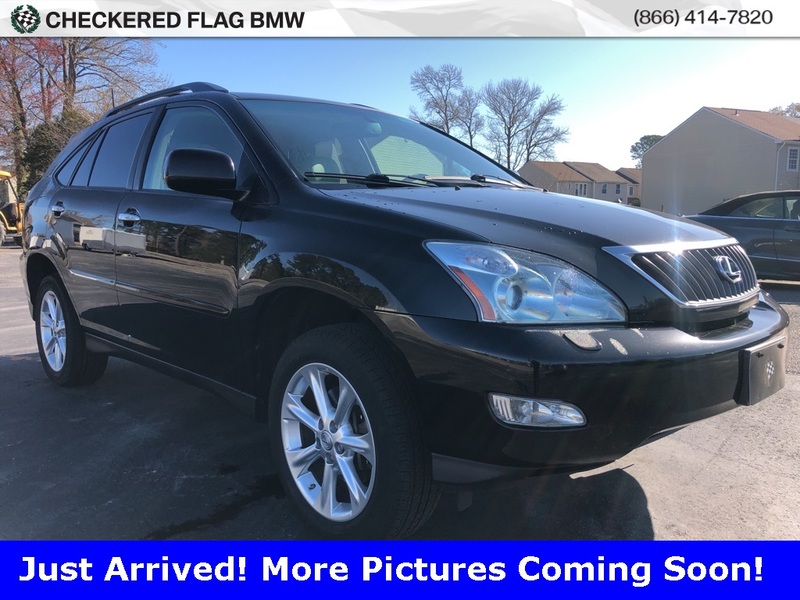 RX 350 In Obsidian black , ** CLEAN VEHICLE HISTORY...NO ACCIDENTS **, Located at Checkered Flag BMW . 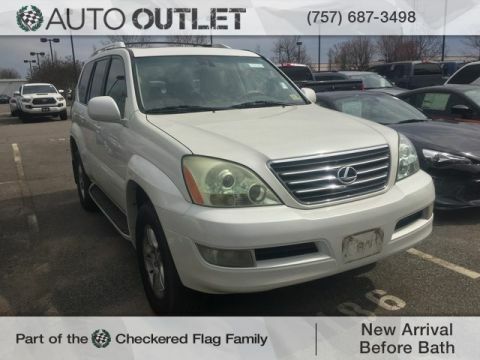 ** RECENT TRADE IN **, **INCLUDES WARRANTY**, 3.5L V6 Dual VVT-i, AWD, Ivory w/Leather Seat Trim, Brake assist, Electronic Stability Control, One-Touch Open/Close Moonroof. 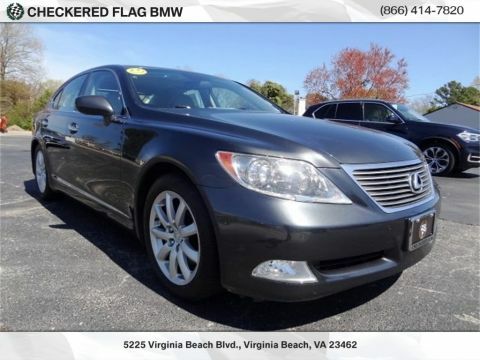 Odometer is 7061 miles below market average!